Recharge and reboot for a yoga and fitness retreat that's designed to help you decompress and connect back in with yourself, all while challenging your comfort zone in an encouraging environment. Gourmet meals and yurt accommodations. ​ Nestled at the foothills of the White Mountains at tranquil Driftwood Stables. Soulful and adventurous getaway set against the stunning golden backdrop of New England fall foliage on a gorgeous, modern lake house on a secluded 10 acres with a sandy beach. Enjoy beginner-friendly activities designed and facilitated to invite reflection, spark creativity, initiate deep human connection, challenge physical limitations, and open to joy! ​Yoga classes, mini art workshops, group hikes, and paddling on the lake will be offered. Join me with Driftwood Adventures for a magical cultural immersion trek through the magnificent and pristine Gokyo Lakes of Nepal. 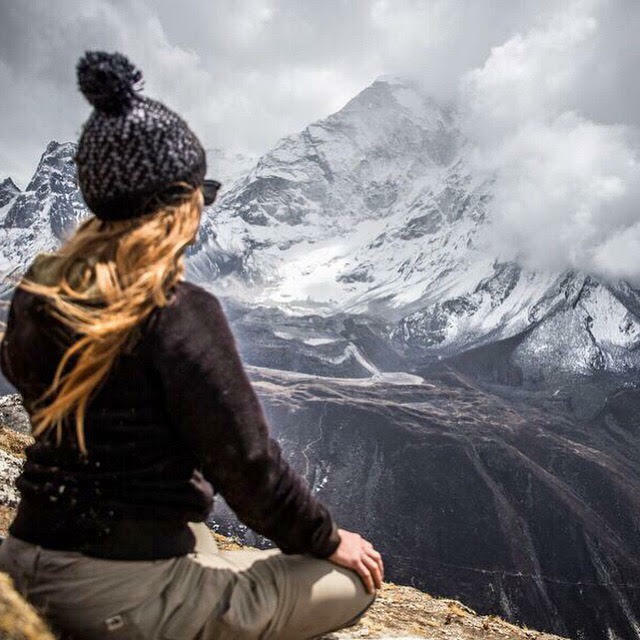 Trekking around Gokyo valley is considered a traditional trek that offers magnificent views of the mountain peaks and the Ngozumpa Glacier - the largest in Nepal's Himalayas. This is truly an experience of a lifetime!